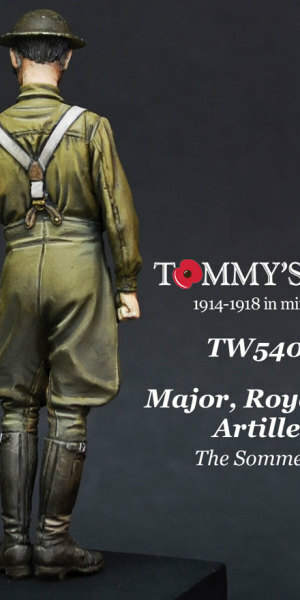 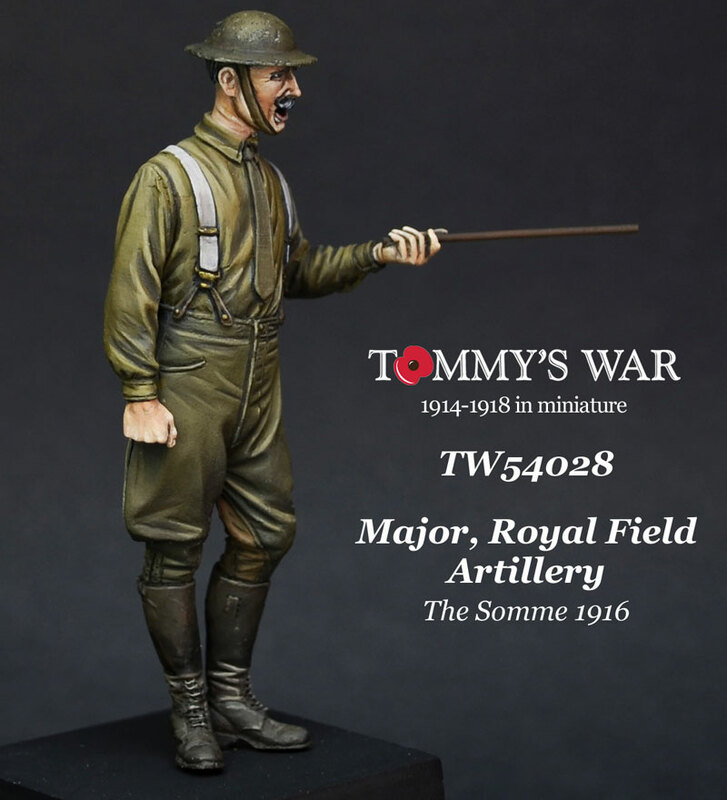 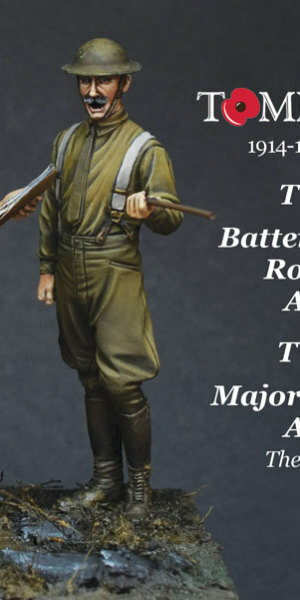 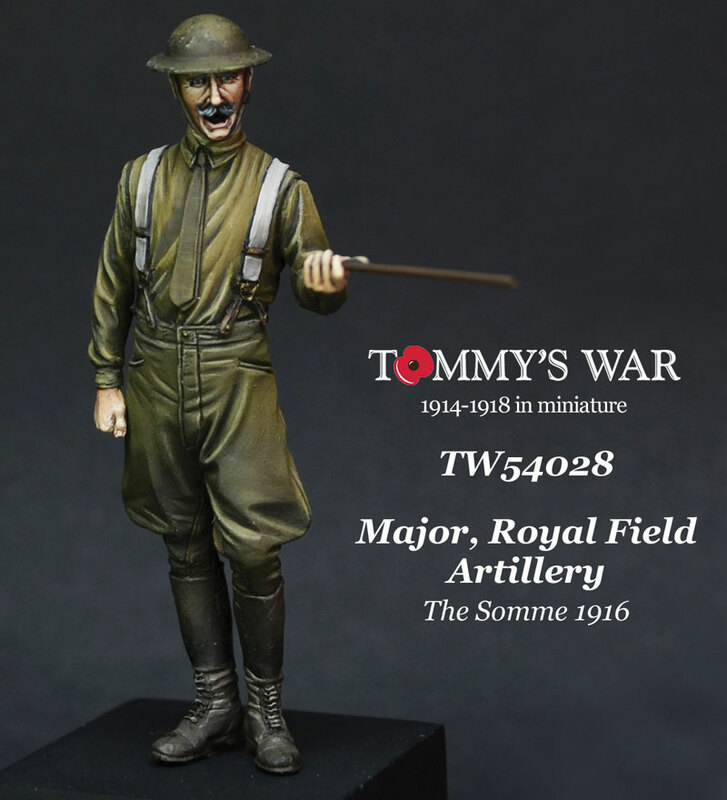 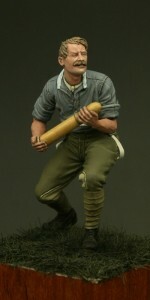 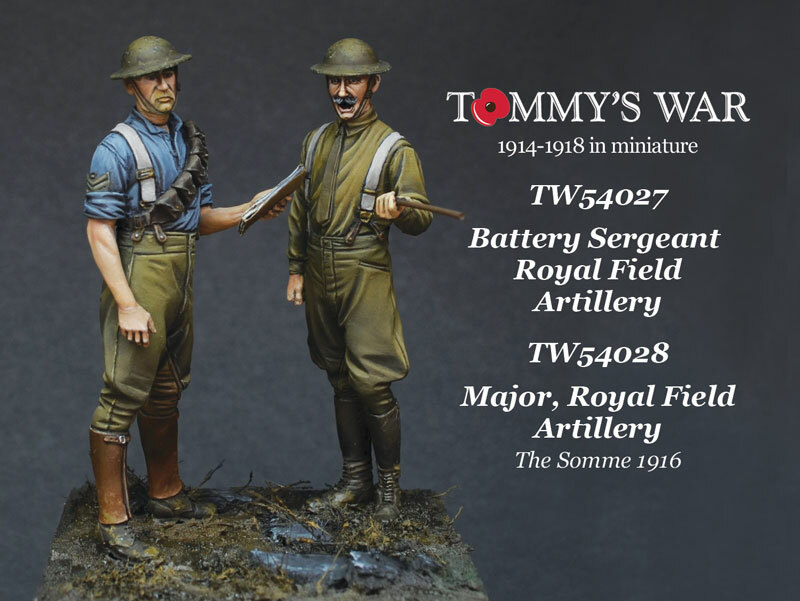 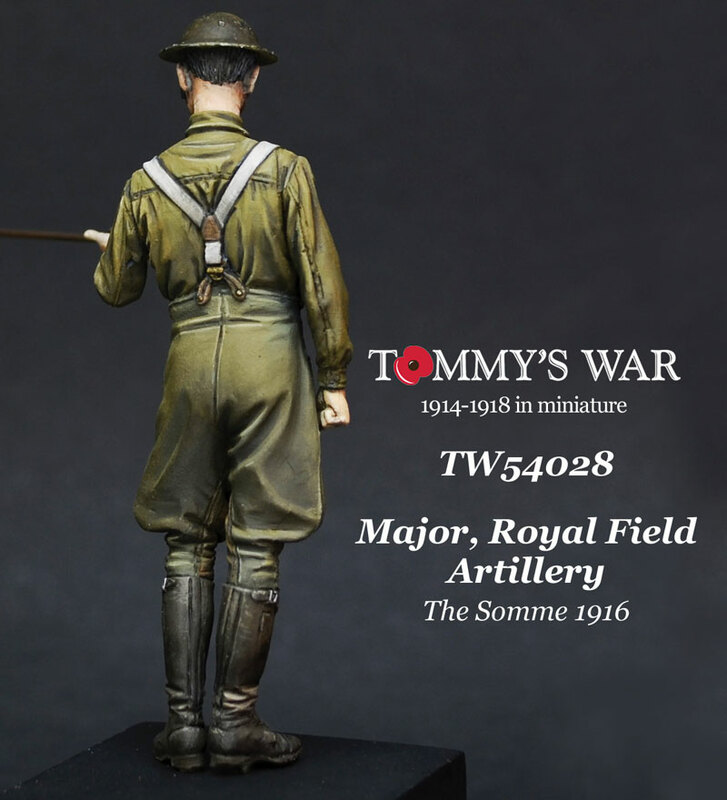 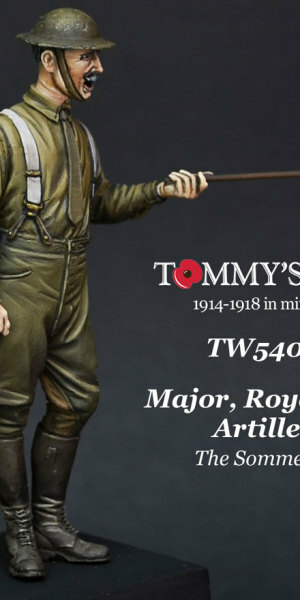 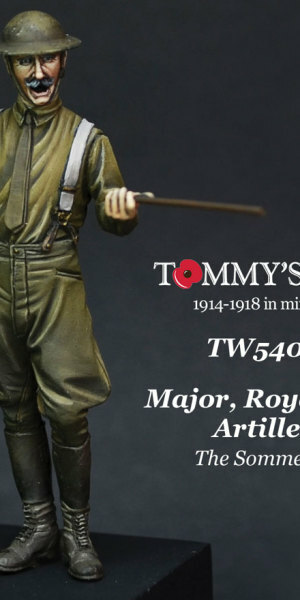 The figure is ideal to position with our Ordnance QF 18 pounder field gun and also figure TW54027 (Battery Sergeant RFA). 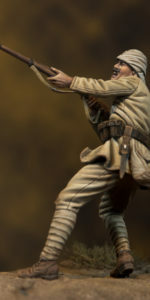 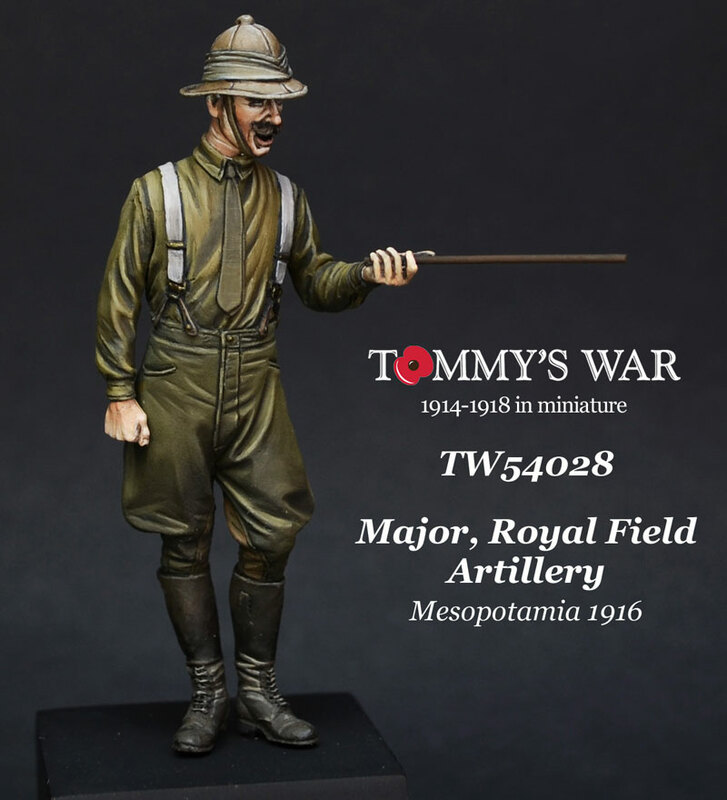 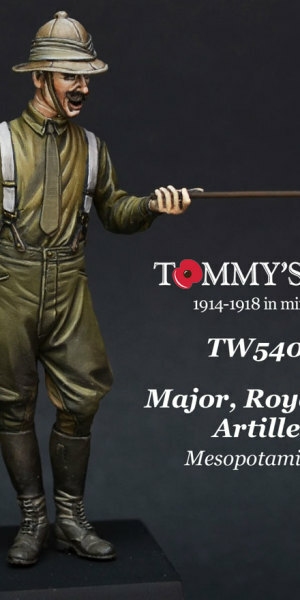 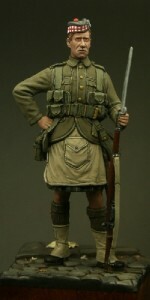 The figure also comes with an alternative head wearing a Wolseley helmet, by using the head variant it can depict an officer of any of the Middle-East campaigns including Mesopotamia, Egypt and Palestine. 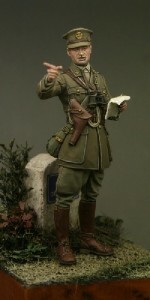 The figure has been sculpted by Nino Pizzichemi and the box artwork is by Alex Varela (Iguazzu Artstudio).